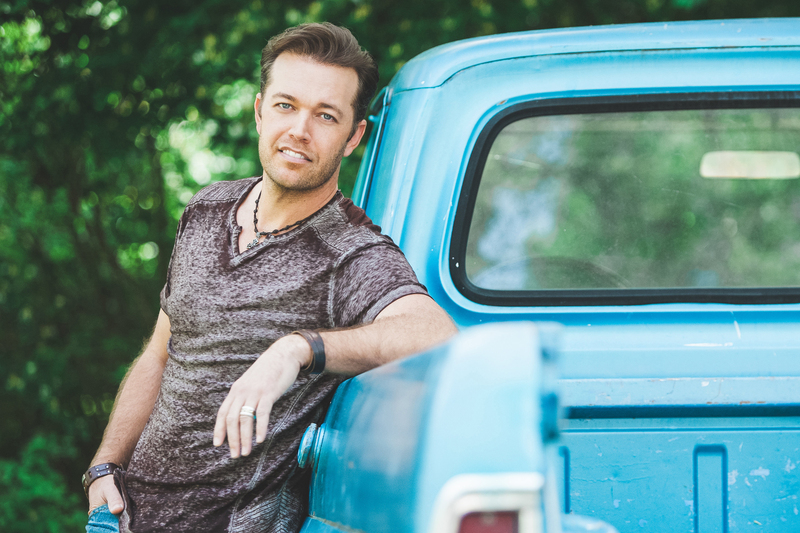 MICHIGAN – The USA High School Clay Target League is very pleased to announce that top rising country star Lucas Hoge will be performing live at the 2018 USA High School Clay Target League National Championship in Mason, Michigan on July 12th. 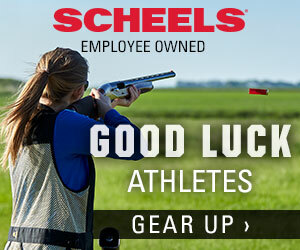 The 2018 USA High School Clay Target League National Championship is presented by NRA Sports and sponsored by the Cabela’s Outdoor Fund, and by Scheels. Originating from Hubbell, Nebraska, Hoge’s recent album release ‘Dirty South’ ascended to the No. 1 spot on the Billboard Country Album Sales chart during its debut week. Hoge’s new single “Power of Garth” is climbing the charts and gaining momentum on country radio. The concert will be an exclusive private event for the thousands of participating student athletes, coaches, and their families attending the National Championship. The National Championship will be hosted by the MTA Homegrounds in Mason, Michigan, which is also the home of the Michigan State High School Clay Target League’s State Tournament in June. Mason is just 20 miles south of Lansing, MI, and the facility features 44 trap fields, along with a large clubhouse, RV and camping areas, and beautiful natural scenery. About Lucas Hoge: Some people are just born communicators and Lucas Hoge has that gift. Whether he’s performing for troops overseas, sharing his love for the great outdoors with fellow sportsmen at a Cabela’s gathering or writing another song for a hit TV show, Hoge has that rare ability to find common ground with just about anyone and draw them into his world. A passionate supporter of the U.S. military, Hoge has traveled the globe extensively performing for the troops visited numerous countries throughout the Middle East and beyond for the past nine years as part of the Wrangler National Patriot Tour. Hoge is also the celebrity spokesperson for Guardian Angels For Soldier’s Pet. Combine all of that with his Midwestern charm and a work ethic that won’t slow him down, it looks like the best is yet to come. Be sure to visit LucasHoge.com for more information. About The League The USA High School Clay Target League is a 501(c)(3) non-profit organization and operates affiliate State High School Clay Target Leagues as the independent provider of shooting sports as an extracurricular co-ed and adaptive activity for high schools and students in grades six through 12 who have earned League-approved firearm safety certification. The organization’s priorities are safety, fun, and marksmanship – in that order. 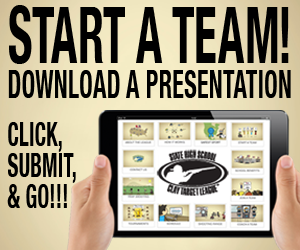 Nationwide, over 26,000 students participated on over 800 school-approved teams during the 2017-2018 school year.